Zimbabwean President Emmerson Mnangagwa has cut short his visit to Europe to return to his embattled country, it emerged on Sunday. Earlier on Sunday, the Democratic Alliance threatened to approach the International Criminal Court (ICC) to consider a preliminary investigation into human rights violations in Zimbabwe. 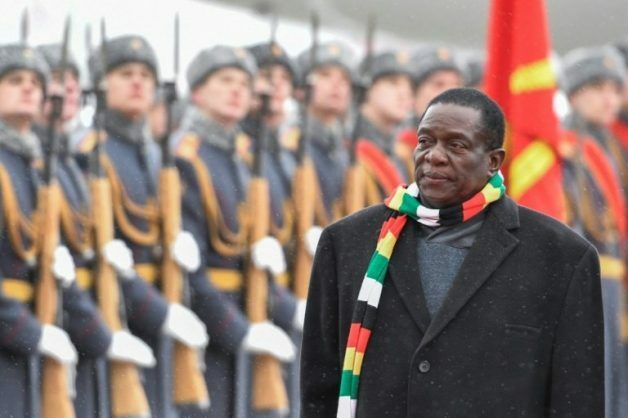 “President Rampahosa is faced with an easy choice – either he intervenes to stop civilian abuse by the military in Zimbabwe or his government will be one of the parties that will answer to the ICC on why they failed to act to stop the human rights violations,” Mokgalapa said.